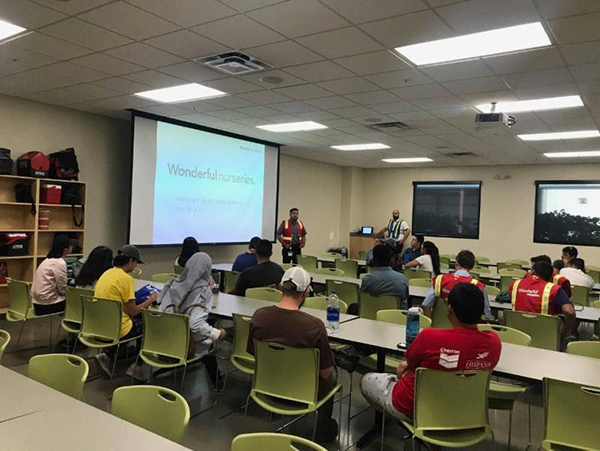 Pictured Above: Attendees were given an introduction on how to start their own business at the KCHCC Summer Business Academy Kick-Off sponsored by Wells Fargo on August 6th, 2018. 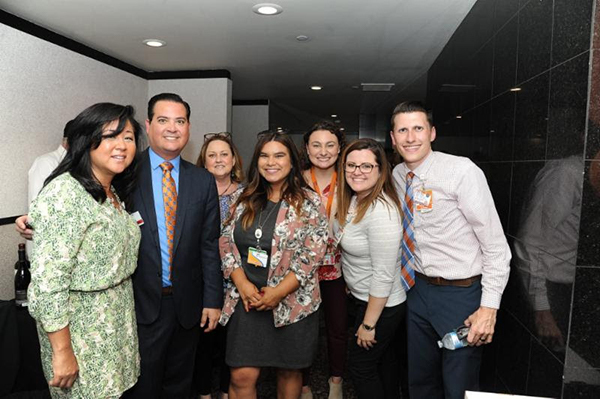 Pictured Above: Thank You to our wonderful August Networking Business Mixer hosts at The Padre Hotel for an amazing evening of socializing and friendship in the heart of downtown Bakersfield on August 8, 2018. 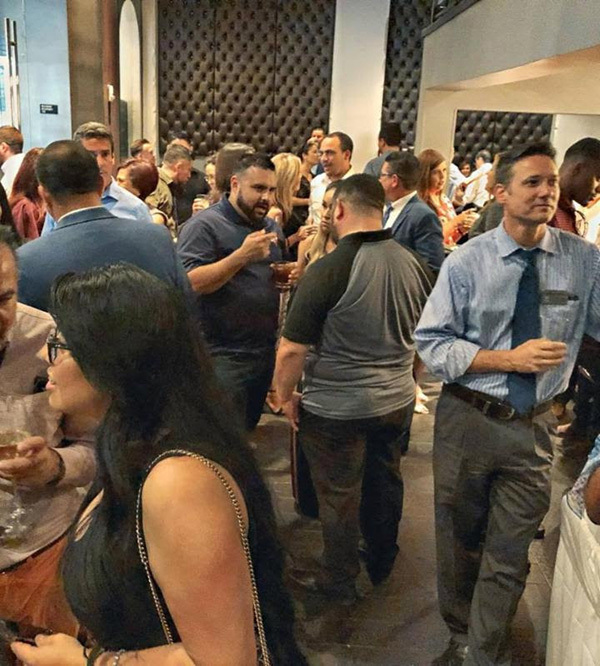 **Next Mixer: September 12 - Location TBA! 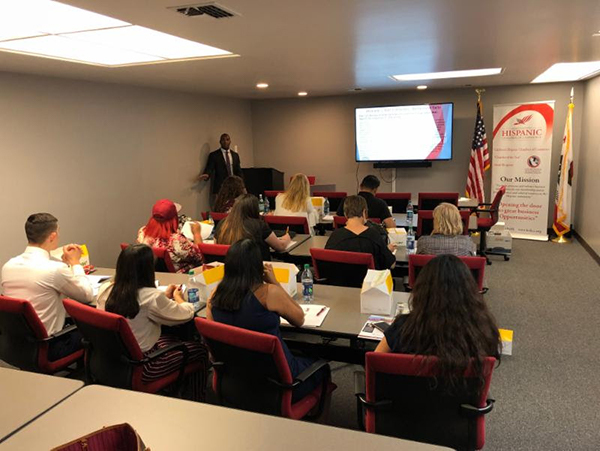 Pictured Above: Thank You attorney Jefferson X. Eberhardt from Young Wooldridge for presenting an informative 2018 mid-year legal update at this month's Business Seminar at KCHCC on August 14, 2018. 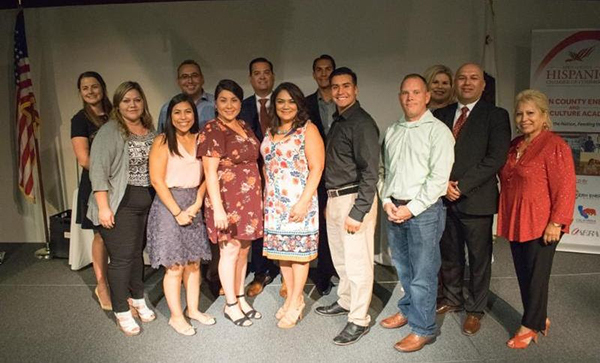 A huge Thank You to Que Pasa Mexican Cafe (Valley Plaza) for hosting a memorable business networking mixer on July 11. 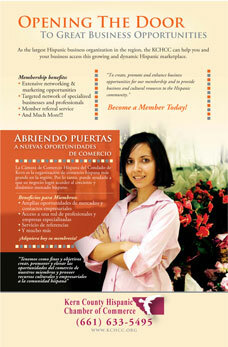 Que Pasa restaurants are one of Bakersfield's most successful area business franchises. Congratulations on all of your success! 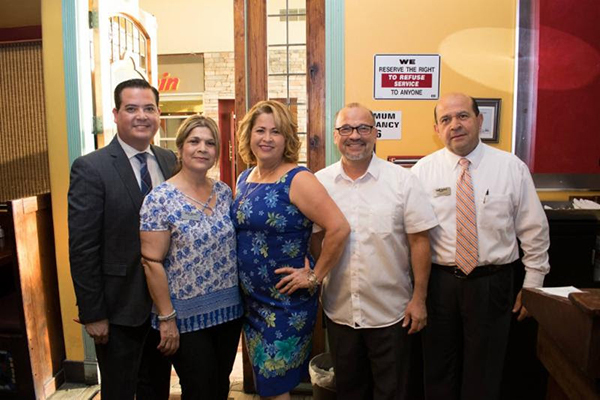 Pictured above from left: Jay Tamsi, Lorena Cisneros, Owners: Araceli and Baldo Cisneros and Omar Cisneros. 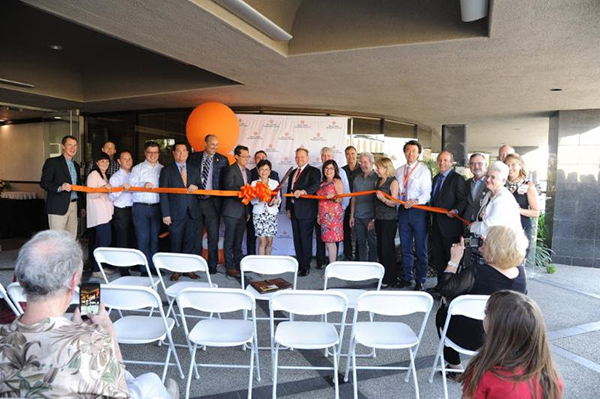 Congratulations to Dignity Health on the Ribbon Cutting of Dignity Health Management Services in Bakersfield on July 12! 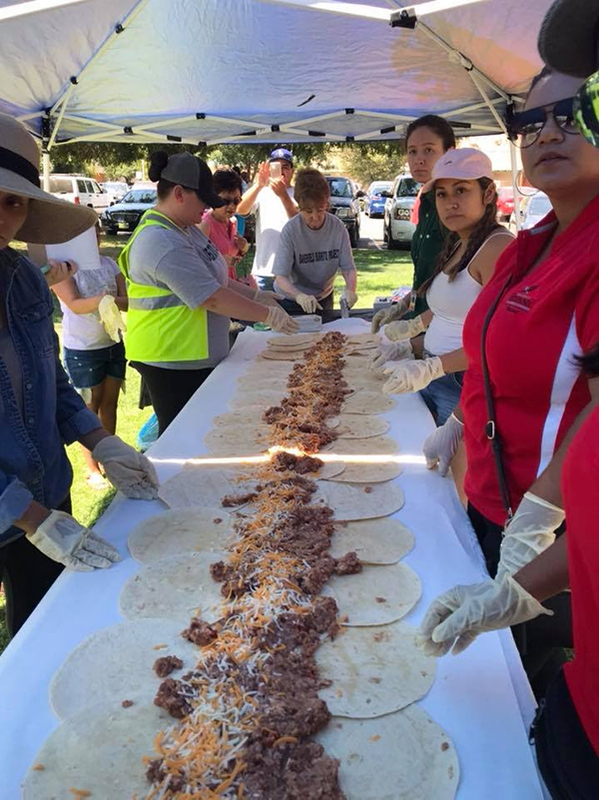 BAKERSFIELD BURRITO PROJECT 9TH ANNIVERSARY! 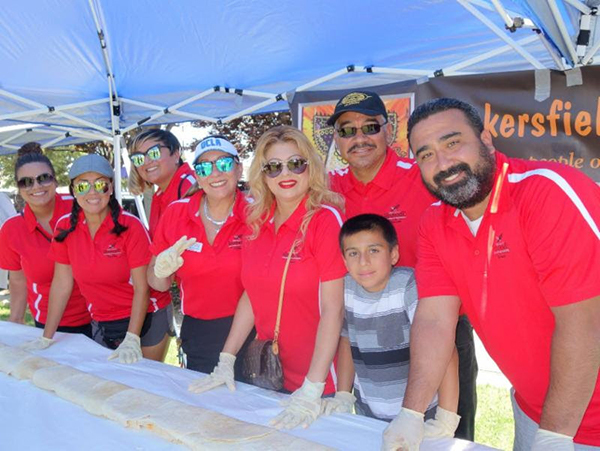 A group of amazing KCHCC Diplomats helped celebrate the Bakersfield Burrito's Project's 9th Anniversary at Mill Creek Park on July 8 by distributing food and clothes to those in need. The BBP helps feed and assist people in our area every Sunday. Please support this wonderful cause! 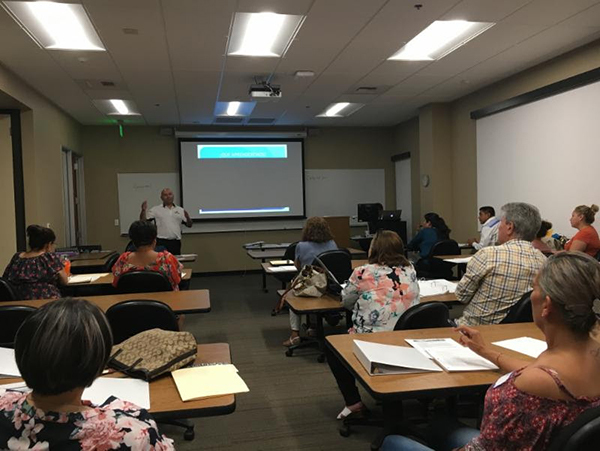 June 29, 2018 - The KCHCC Energy and Ag Academy (SESSION II). 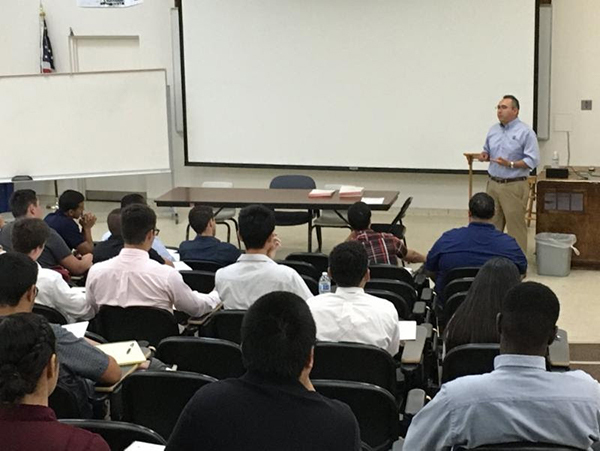 Opening the minds of future leaders in oil and ag. 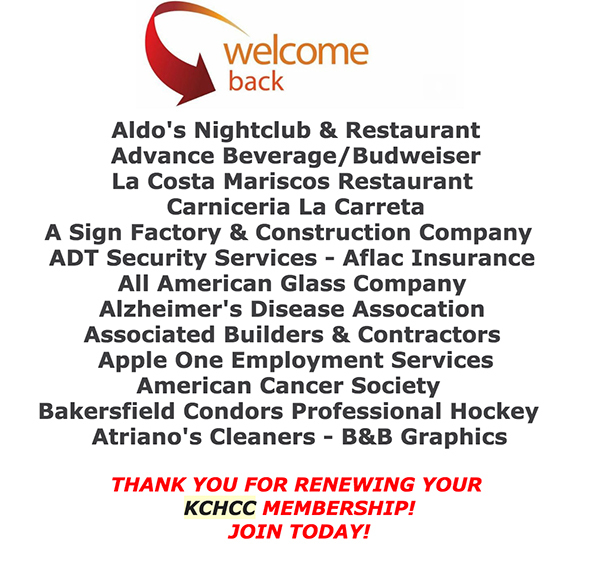 Thank you to all of our sponsors: Chevron, KCHCC Business Education Foundation, Bakersfield College, Aera Energy, Kern Energy Festival, California Resources Corporation, Kern Energy Foundation, Water Association of Kern County (WAKC) and guest speakers: Chad Hathaway, Founder and CEO, Hathaway LLC; Lorraine Coodey, Human Resource Specialist, Aera Energy; Sam Chow, Organizational Capability Advisor and Lucinda Macias, Chevron. 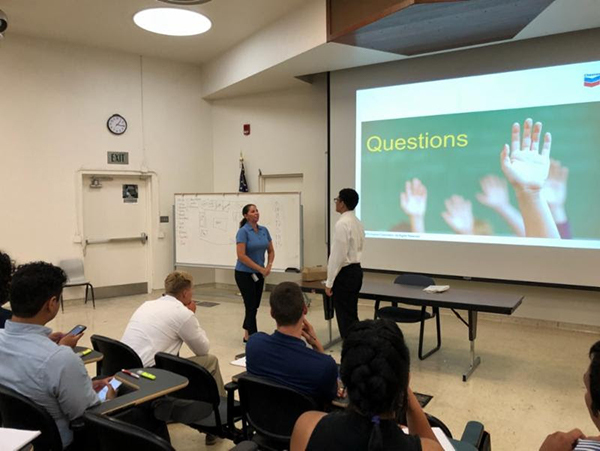 Extra Thanks to our hosts BC, Yadira Guerrero, and our facilitator Lauren Skidmore for facilitating. Stay tuned for more! 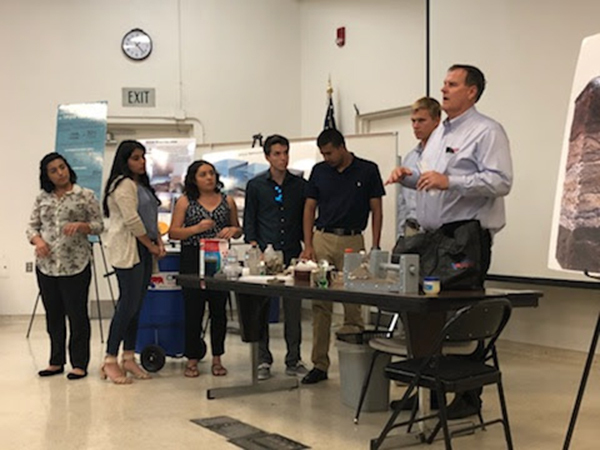 The KCHCC Energy and Ag Academy at Bakersfield College is opening the minds of future leaders in oil and ag. 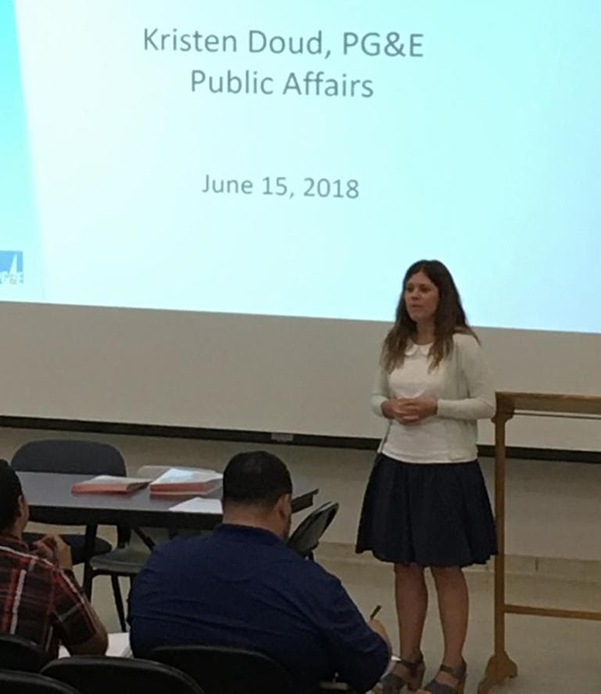 THANK YOU to all of our sponsors: Chevron, KCHCCBusiness Education Foundation, Bakersfield College, Kern Energy Festival, California Resources Corporation (CRC), Aera Energy, Kern Energy Foundation, Water Association of Kern County (WAKC) and guest speakers, especially our hosts BC, Yadira Guerrero, and our facilitator Lauren Skidmore for facilitating. 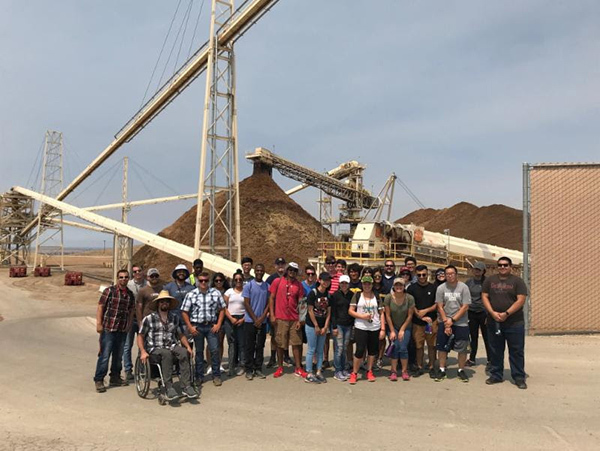 June 14, 2018 - Day 1 of the KCHCC Energy and Ag Academy. 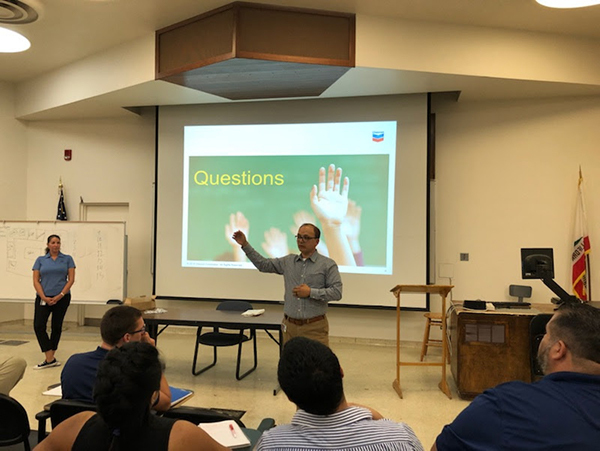 Opening the minds of future leaders in oil and ag. 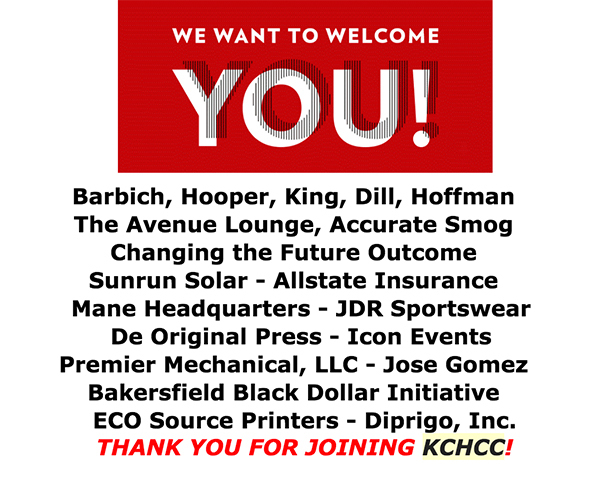 Thank you to all of our sponsors: Chevron, KCHCCBusiness Education Foundation, Bakersfield College, Kern Energy Festival, California Resources Corporation (CRC), Aera Energy, California Independent Petroleum Association (CIPA), Kern Energy Foundation, Water Association of Kern County (WAKC) and guest speakers, especially our hosts BC, Yadira Guerrero, and our facilitator Lauren Skidmore for facilitating. 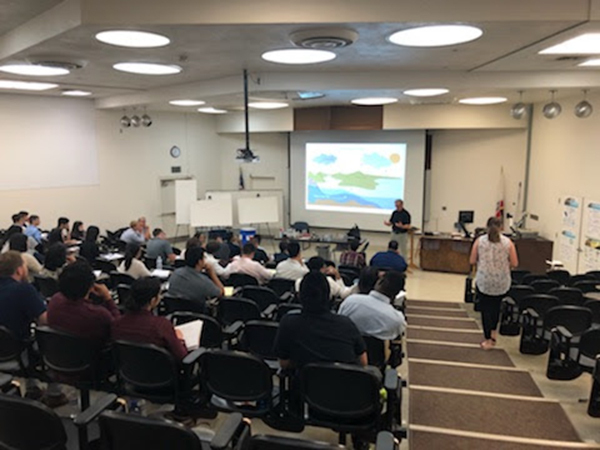 Special Thanks to our guest speakers: Beatris Sanders (Executive Director, Kern County Farm Bureau), Richard Chapman (CEO Kern Economic Development, Corporation), Harry Starkey (General Manager of West Kern Water District), and Eric Greenwood (California Resources Corporation). 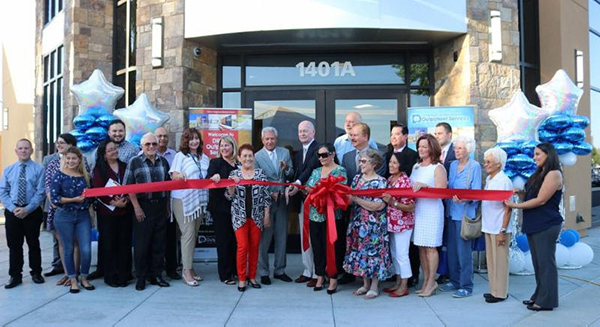 Congratulations to Delano Regional Medical Center on the grand opening & ribbon cutting of their new outpatient building on June 13th. 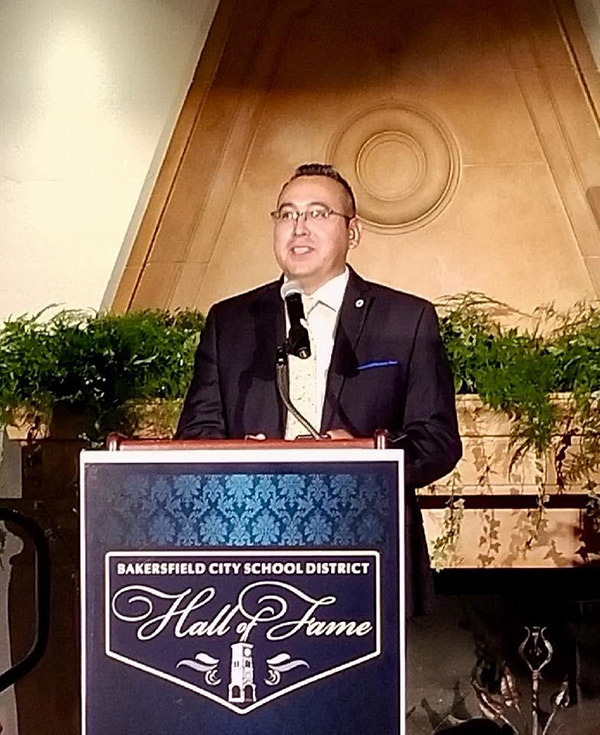 Congratulations to our fearless leader, KCHCC Chair Adam A. Alvidrez, on his induction to the BCSD Hall Of Fame on June 9. It was a great evening celebrating fellow inductees BPD Chief Lyle Martin, Mr. Bill McDougle, Dr. Daniel Sheehy and Col. Michelle Spencer. 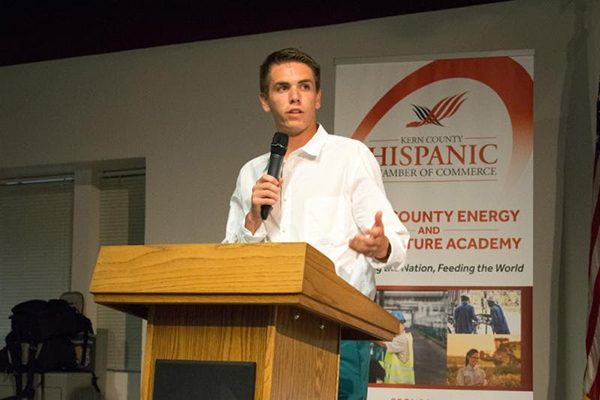 Kudos to BCSD Staff for hosting a magnificent event!